Conversations about brave women who disagreed with blind obedience and who were defying the rules of the environment in which they lived and struggled for better opportunities inspired the research. 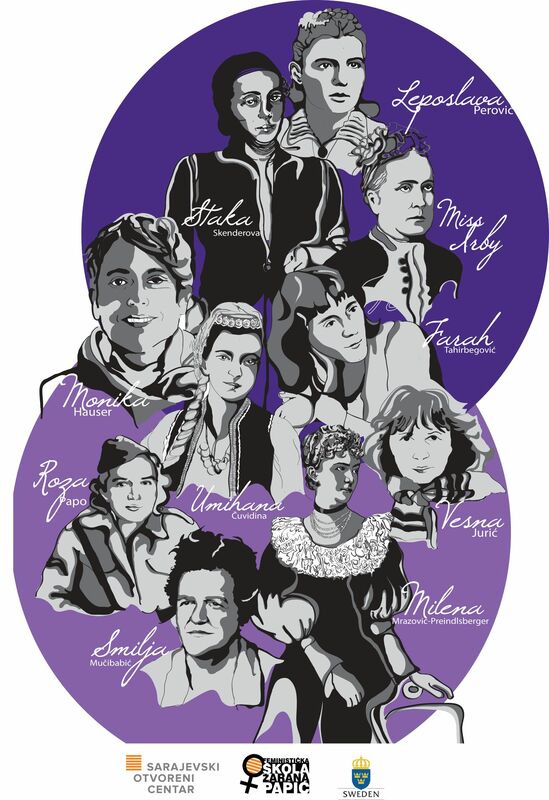 This was precisely what a group of people did – they were talking and resarching – sharing the conviction that feminism is important and that it is important to read history again. We hope that this stories will inspire you, and that poster you will find in the book will make you happy. These are the gifts for you.